Fish Report - We've got it all at H&M! We've got it all at H&M! 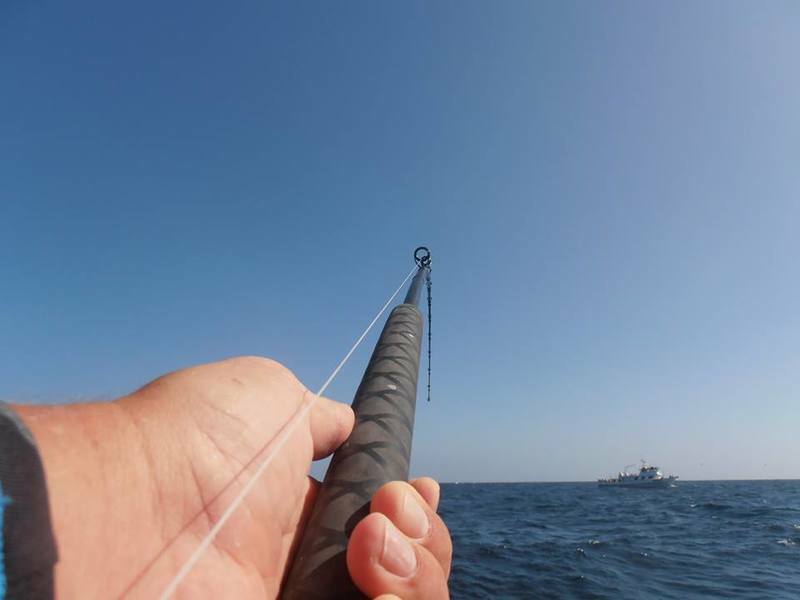 The Daiwa Pacific is running extended 1/2 day deep water Rock cod trips fishing in Mexico. The trips depart Monday-Friday at 8 AM! (Valid passport required). 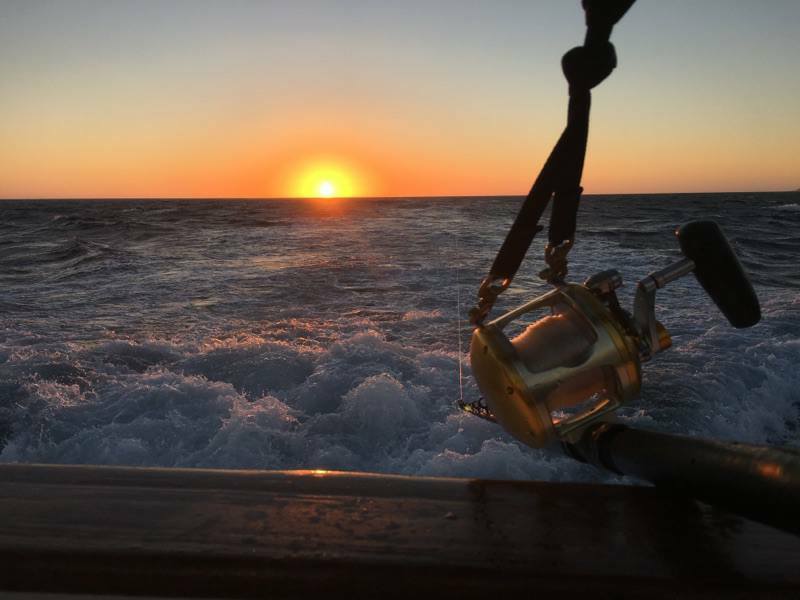 On Saturdays and Sundays the Daiwa Pacific fishing locally departing at 6:30 AM and 1 PM! (No passport required). Book Now. The Jig Strike is running Lobster hooping trips departing each night at 6 PM! Book Now. Whale Watching Trips depart daily! It has been a fantastic Season! H&M Landing is home to the finest charter boat fleet in the world. The Calendar is filling up fast! 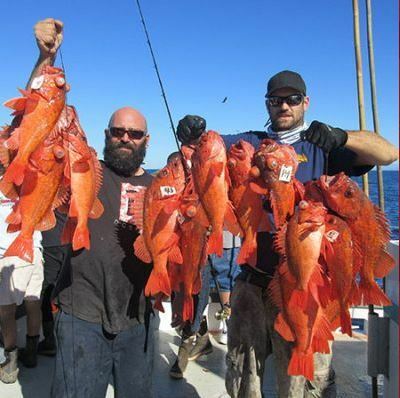 Book your Private Fishing Charter Today! It is a Super Sunday!